Mabuhay Philippines! Kumusta players? 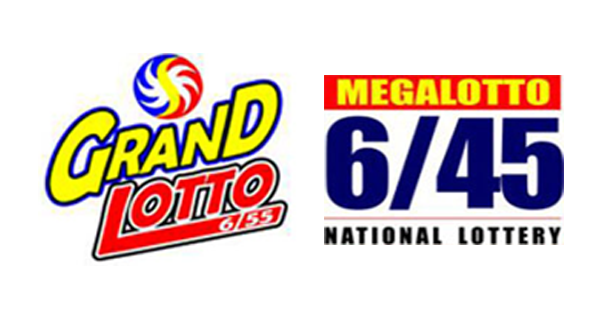 On this page you can find the PCSO lotto results in the 6/45 and 6/55 draw for Monday, July 18, 2016.